Here is a bundle of indicators for you, the development of them were requested as per this thread. I have been hesitant to post these as some of them are NOT the same as per the above thread. But due to several requests recently I'm posting them anyway. 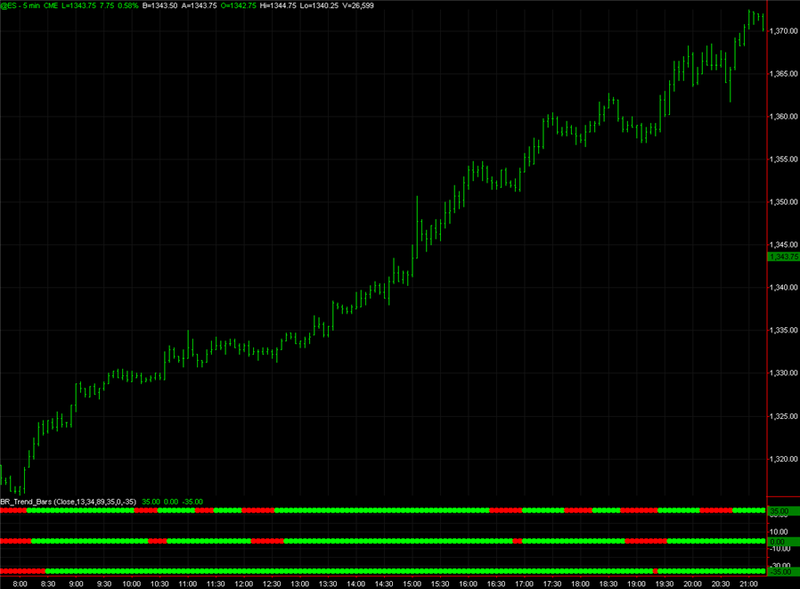 BR_CCi : Which is basically a smoothed CCi. 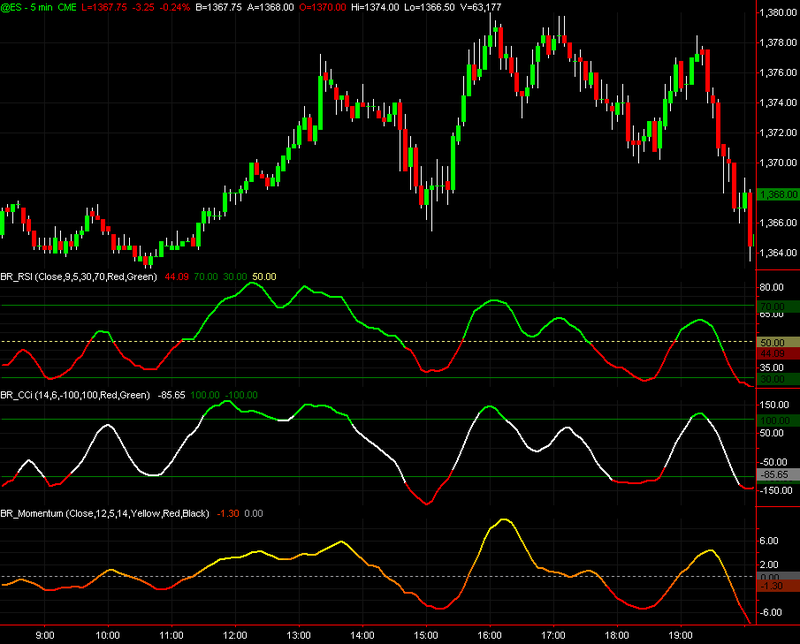 BR_RSI : Which again is a smoothed RSi. 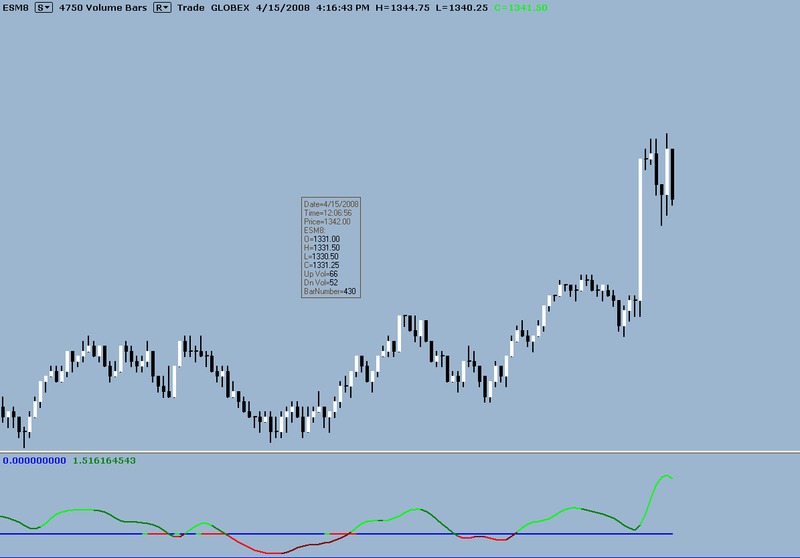 BR_PaintBars : MA based trend bars. BR_Squeeze : Partly based on the original squeeze ( as we all know it ), but the histogram is defined to show clearer divergences. Also includes CounterTrend and an alternative midline. For more information on the indicators, please go to the above thread for details. 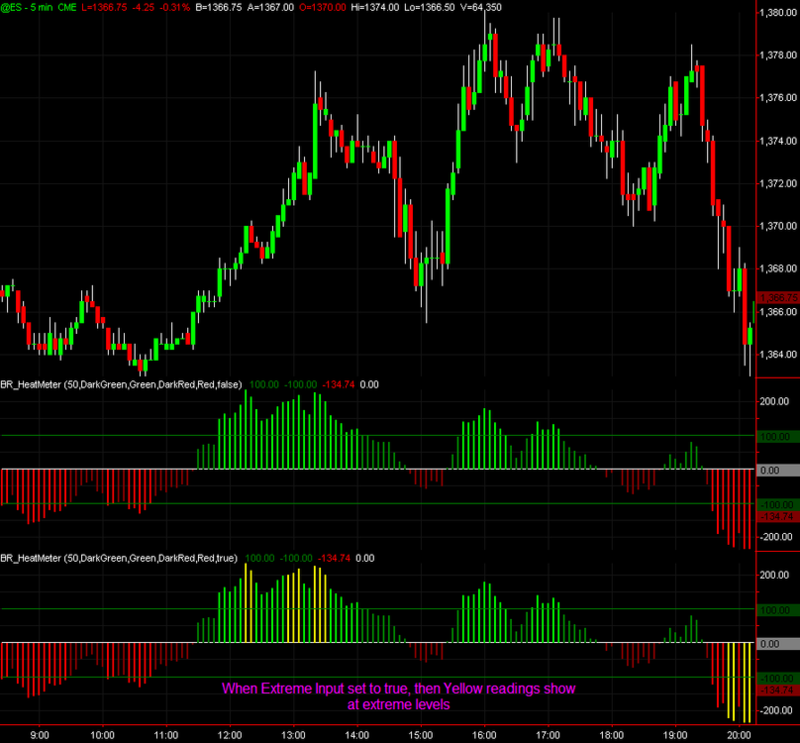 See Attached Charts to show each indicator. Thanks for all your hard work. Where should I send my money? Thanks, hehehe :o...........they're all free !!! Hi Blu-Ray, Thanks for these. I noticed that your squeeze seems to be a little different to the original. Specifically it seems to filter out some "false squeezes". I use Ts 2000i could you please post the code for this if possible. Yes no problems, but I'm away now for a week, so I'll sort it out when I get back, just send me a PM in a week's time to remind me on. I have a problem with importing all these indicators in Multicharts. Program returns Error code 1. Would it be possible to post the code? Sorry, its a problem with PL Editor. Everithing works fine on another computer except BR Squeeze, which even doesn't arrive in PL Editor for importing and compiling. Thanks Blu-Ray for your Excellent Programming. I am also having problems with this in Multicharts. I also copied the above code, and get no plot. If anyone can get this to plot in Multicharts, please share it. I compiled it as is using MC 3.0. Not familiar with the indicator tho. btrader2 ,Did you get the code of the br_squeeze to plot in MC 3.0, if so would you post the PLEditor.Document for it? It appears that a .pla file is not accepted for uploading in this forum. Do you know that the squeeze indicator requires the jtHMA function to work? Could that be your problem? Implementation below is more efficient with lengthy Weighted Moving Averages. 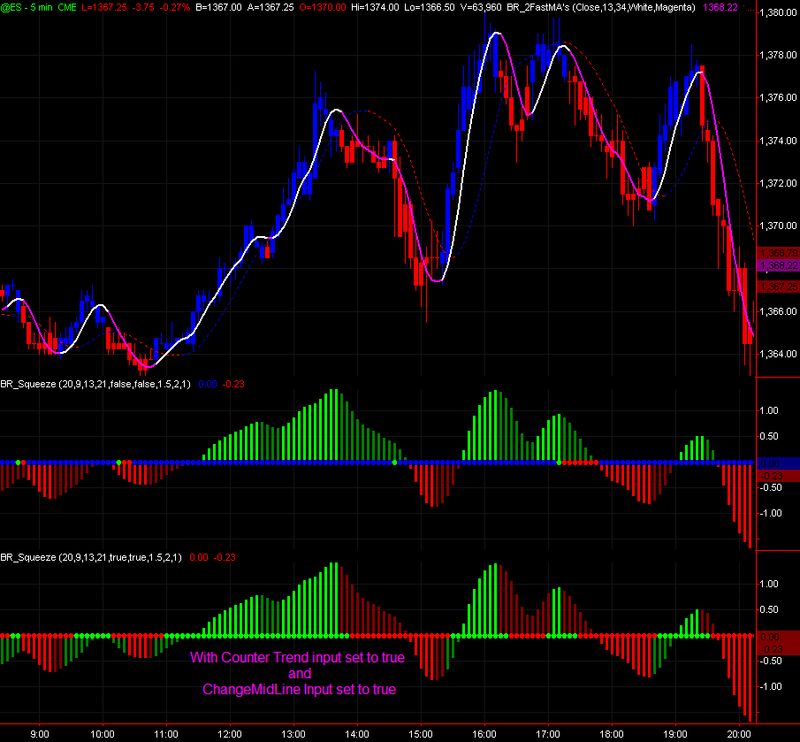 Is it possible to convert these things to NinjaTrader - Indicators ? Your last one - it shows different HMA - length on the bottom-line with these dots ? 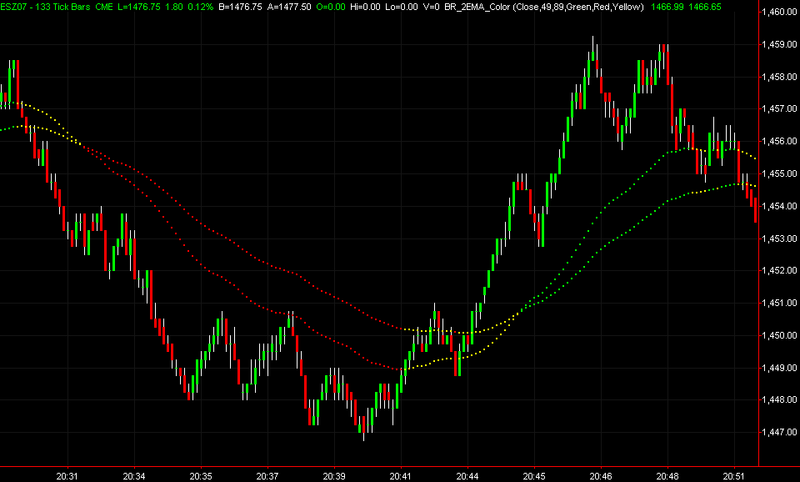 It should be possible to convert them to Ninjatrader, however I don't know how to use their coding language. If I'm understanding your last question correctly, the three lines are all different lengths, top one being 13hma, middle 21hma and the bottom one a 89hma. Maybee anyone here is able to translate TS to Ninja codes. Blue Ray, thank you very much, the code of BR Squeeze successfuly compiled in Multicharts 2.1. Sorry for the late thanx, I was out for some days, but it's better later then never. Blue Ray, those look great. Would you be able to code (for TS) the slower MA's (the two dotted ones)? It makes for a great study for a beginner like me (as well as learning how to code). Thanks!! Yes, No probs, here you go..........I've coded it up as per pic on website, but I've missed out the darkred section as that is when you the 2 MA's are within are certain distance ( and for that reason you need to select stocks,futures or forex ) ....... probably unnecessary as you can eyeball when they are very close. Here it is for MC. Unzip before import. any chance of getting the BR squeeze indicator for Ninja Trader? There is any difference between the version for TS and the version for MC? ?, the Multicharts should import the ELD for TS without any problem..right?